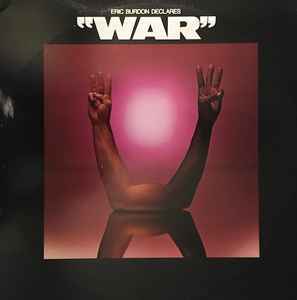 Eric Burdon & War ‎– Eric Burdon Declares "War"
MCA RECORDS manufactured and distributed by ASTOR Records Pty. Ltd. Licensed from LAX Records U.S.A.